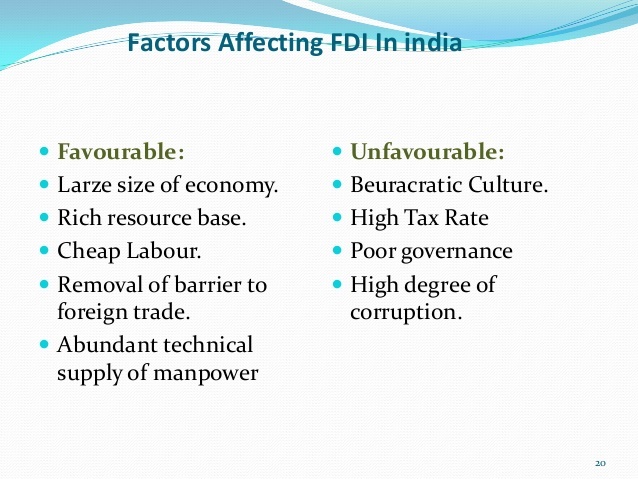 India wants to attract more foreign direct investments. 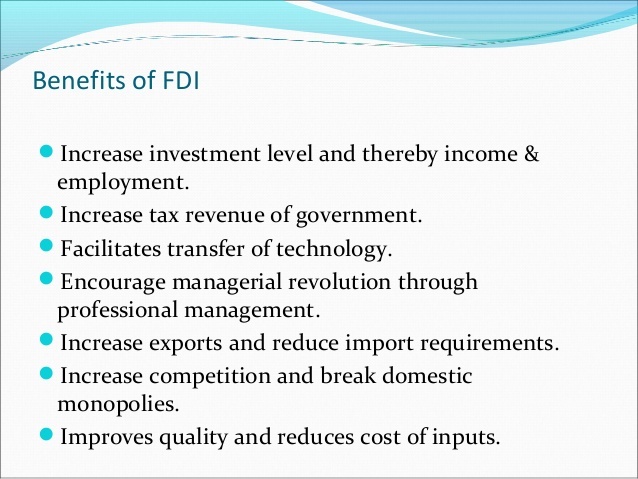 Hence, more liberalisation is being announced in attracting the foreign investments. Now, in defence, airport infrastructure, 100% FDI is allowed. To make in India program success, the Government of India is making all its efforts to free up the Indian market to foreigners. However, foreigners who wish to invest in India are facing a lot of hardships. One important provision (section 167) under the Companies Act 2013 which makes it compulsory to attend one board meeting in person in India. Under section 167 of the Companies Act of 2013 (‘2013 Act’). Section 167 (1) (b) of the 2013 Act provides that if a director absents himself from all the meetings of the board for a period of twelve months or more, with or without the leave of the Board, he shall be deemed to have vacated his office. The most axing provision of section is that under section 167 (1) (b) of the 2013 Act, a leave of absence from all the meetings of the board of directors for a period of 12 months or more, even with approval of the Board will result in the director vacating his office. A foreign investor may have a lot of business issues or involvement which makes him not available in India to attend a board meeting. Many companies are helpless in this regard they have to remove him from the directorship and reappoint him for a further term mainly to fulfil or honour the provision of section 167 (1) (b). Under the 2013 Act shoulders great implication and has led to a bit of vagueness. It has normally been acknowledged that the words ‘absents himself’ in the section specifies that the absence of the director to activate vacation should be voluntary or intentional absence and the section does not speak about the cases of unconscious absence such as that caused by illness etc. or due to causes beyond the director’ s control. It is to be noted that section167 of the 2013 Act) and the Board of Directors have no power to waive the event or condone the offence. In Shekher Mehta v Kilpest Private Limited, it was held that if a director has been absent for the meetings of the Board more than the prescribed limit than vacation of office is automatic and no hearing is required to be given to the director. Hence it is safe to conclude that the vacation of office would occur automatically if a director was found to violate the provisions of section 167 of 2013 Act . There are occasions where director do not want to participate the video conferencing as there are located in different time zones this has happened in many companies. For instance , in USA ,it will be midnight at 12 noon in India. This creates a lot of hardships to Indian companies and It is urged that Government of India’s intention to attract more FDIs are vitiated due to hard provision of the above section. 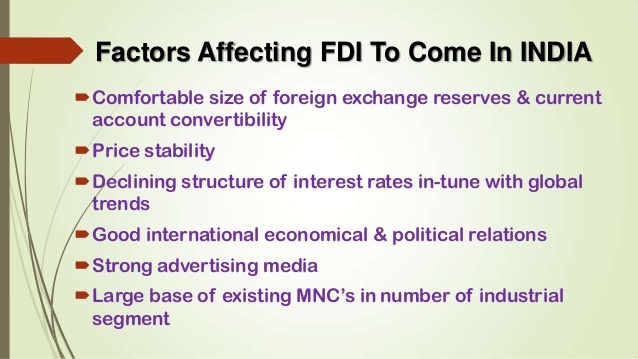 It is urged to remove the clause 167 (1) (b) which is acting as a hindrance to attract FDI which is against to Government of India’s policy to entice more foreign direct investments. Will look forward that the MCA would issue necessary clarification or amendment in this regard. Such circular or amendment will go long way in attracting more needed foreign technology and investments to India ?